The Safer Homes Coalition Members, led by Forefront Suicide Prevention and the Second Amendment Foundation, is comprised of firearms retailers, second amendment rights groups, health care providers, and suicide prevention experts who came together around a single goal to save lives. 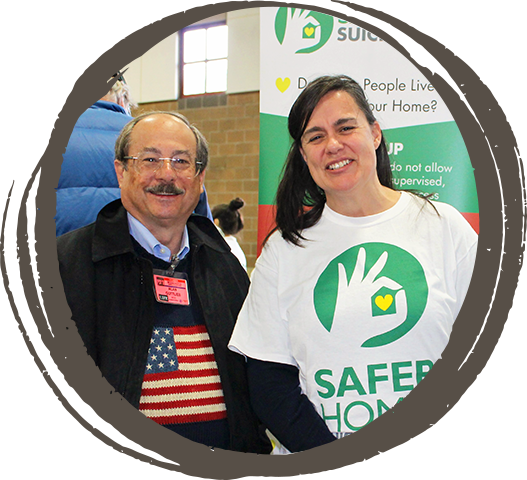 The Safer Homes Coalition at its first 2018 meeting. The original name of this group was the Safer Homes Task Force, Firearms Subcommittee.